The workforce, the workplace and the technologies used in Irish organisations are changing rapidly. There is an increased focus on relationships with workers, customers and communities as businesses evolve into social enterprises. This article complements the Deloitte 2018 Global Human Capital Trends Report, which surveyed over 11,000 businesses and highlights the data results from three trends that are of particular importance to Irish public sector organisations. The days of having a job for life with set roles and responsibilities are fading - fast. Rapid advancements in technologies and team-centred business models are challenging organisations to create new career models and experiences for their employees. This is about creating true experiences beyond the traditional career path. Companies leading in this space are finding ways for employees to learn from others as well as providing learning programmes and on the job trainings. In Ireland, there is room for public sector organisations to explore new career models and understanding future skills requirements will be critical when planning attractive experience-oriented career offerings for top talent. 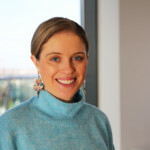 Alison McIntyre is a Senior Consultant with Deloitte’s Human Capital Management team, specifically aligned to the Organisational Transformation & Talent service area. 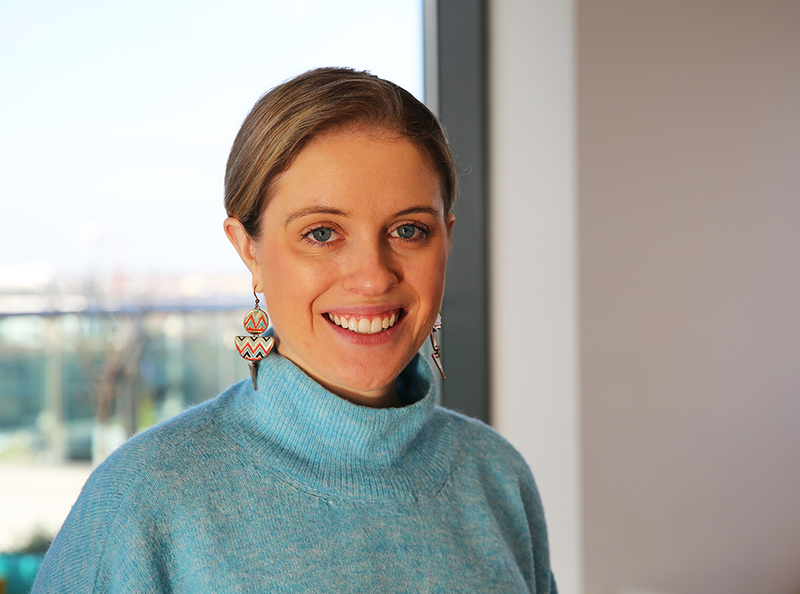 Alison has over 4 years’ experience with the firm and began her career as a business technology analyst supporting Federal Health clients in Washington, D.C. Alison moved to Dublin last May and is currently leading a change program for a global finance transformation program. Alison McIntyre will further discuss this topic at PAI's Annual HR Conference, taking place on Thursday 31 January at the Radisson Blu Royal Hotel, Dublin 8. Click here for more information, or to reserve a place at the conference.